-.Excellent permeability, keeping your feet comfortable and dry. 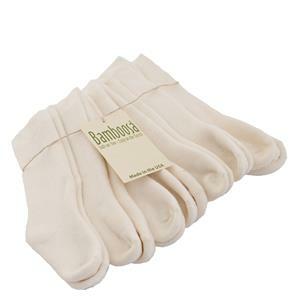 - Breathable and cool in hot weather.Highly absorbent, causing feet to stay fresher and odor free. toddler socks! Super cushion,absorbent and ultra soft.